The Motley Fool Canada » Bank Stocks » Bank Stocks Are Picking Up Steam: Is Now the Time to Buy? Bank Stocks Are Picking Up Steam: Is Now the Time to Buy? We knew that a recovery was due to happen sooner or later. Bank stocks weren’t going to keep going down in price, there’s just too much reason to invest in them, especially when valuations on the TSX have gotten out of control in some industries. There’s definitely a lot of safety in bank stocks and over the long term, their trajectory will remain strong. However, they’re just not that exciting for many investors and so there won’t often be a lot of hype surrounding them. But when bank stocks drop in price, it’s a great opportunity to scoop up the deals. 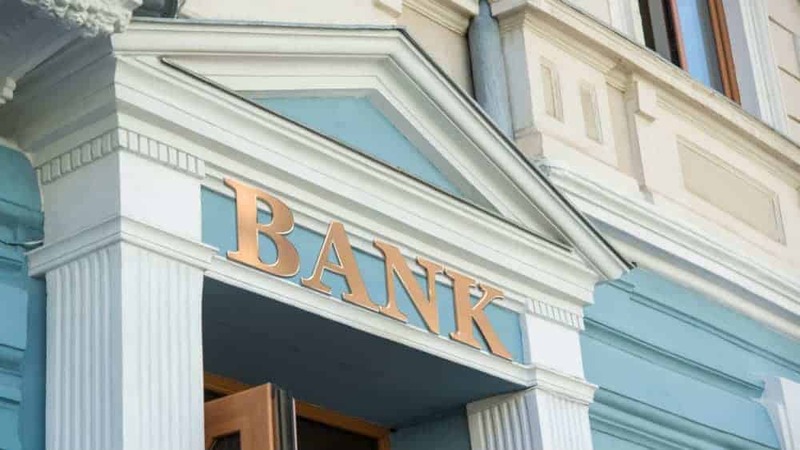 Canadian Imperial Bank of Commerce (TSX:CM)(NYSE:CM) has risen more than 8% since the start of 2019 as it looks to make up for the losses it incurred late last year. Even with the recent rally, CIBC’s stock still has a lot more room to climb, as it’s at a price-to-earnings (P/E) multiple of around 9.5. Typically, the bank stock has traded in double digits, and I wouldn’t be surprised if it gets back to $125, which is where it was back in September. Not only that, but with earnings coming up, the bank is likely to have a higher earnings per share, which could drive its share price higher. The CIBC in particular is an attractive option for investors, as its operations in the U.S. are still in their early stages, and there’s lot of potential growth south of the border. Another reason to buy the stock is for its dividend yield, which at 4.8% is only going to shrink as the share price continues to rise. Normally, we expect bank stocks to provide yields of no more than 4%, and anything above that is gravy. So to secure a growing dividend that’s already at such a high yield will definitely appeal to investors looking to hold for decades. Bank of Montreal (TSX:BMO)(NYSE:BMO) is another bank stock that has been climbing, as it too is up 8% year to date. It’s at a bit of a higher P/E multiple than CIBC, trading at a closer to 12. But it still has a long way to go to get back to its 2018 high of $109. BMO achieved decent results last quarter, with sales up just under 5% from a year ago while profits soared by 38%. Another strong quarter early in 2019 could propel the stock even higher in price as it looks to benefit from very strong economies in both the U.S. and Canada. Like the CIBC, BMO pays investors with a very attractive growing dividend, which it recently increased to $1 per share. At just over 4.1%, it’s a little smaller than CIBC’s payout but it’s still better and safer than many dividend stocks on the TSX. Whichever bank stock you decide to buy, now is a good time to do so. With stocks making a lot of progress lately it might not take long for BMO, CIBC and others to get back to where they should have been prior to the nosedive that the markets took.